Electric Mahindra SUV launching in India by 2020! 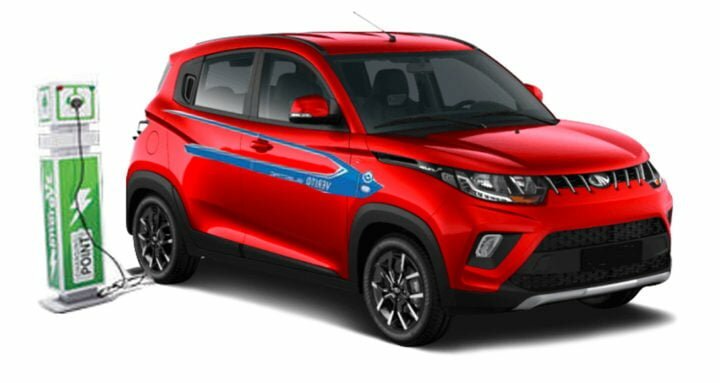 Mahindra has confirmed that it will launch an all-electric version of its newly unveiled XUV 300. There will be two Lithium-ion battery pack options offered. Electric Mahindra SUV is based on XUV 300. It will use Korean company LG Chem’s Li-on battery packs. The features and dimensions will be identical to that of the conventionally powered XUV 300. 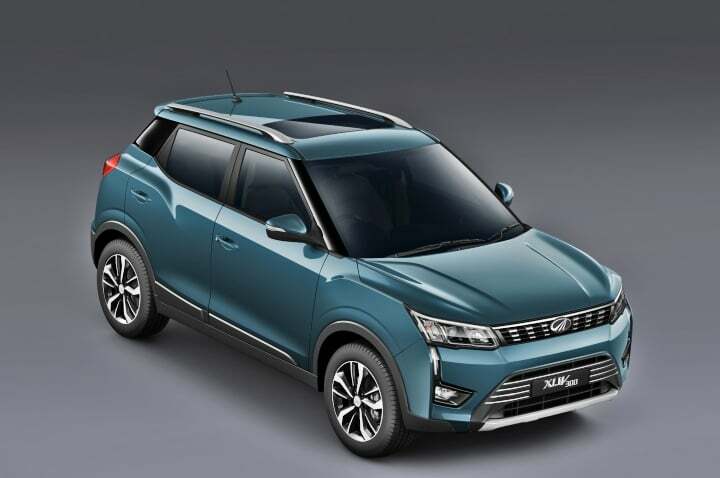 The homegrown automaker is planning to launch an all-electric version of the XUV 300 in India as early as the first quarter of 2020. Most likely, two battery pack options will be offered. The less powered battery pack will be ideal for the city touring. Another pack will be offered for the city as well as highway touring. The same was confirmed to the media by Pawan Goenka, Managing Director, Mahindra and Mahindra on the sidelines of the announcement of the company’s financial results for Q2 FY 2019. Mahindra Electric SUV will be a cheaper alternative to the upcoming Hyundai Kona E-SUV, which is planned for 2019. This all-electric Mahindra SUV is going to offer 250 km of range on a full charge. In addition to this, it will be able to achieve a top speed of 150 km/h. It will be able to do the 0-100 km/h stint in just 11 seconds. The all-electric Mahindra SUV based on the XUV 300 compact SUV is not the only all-electric, mass-market product from the homegrown automaker. This launch is going to be a part of the automaker’s plans to launch three all-new all-electric vehicles in India. In addition to this electric variant, there will be an electric version of the KUV1OO as well. Called the eKUV1OO, we saw a glimpse of this vehicle at this year’s Auto Expo. With rising air pollution in India and a need to shift to cleaner modes of transportation, several other automobile manufacturers have been working on introducing all-electric cars in India. 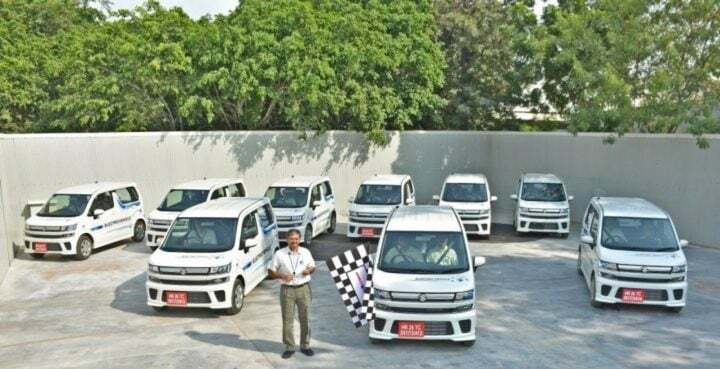 In addition to Mahindra, Maruti Suzuki has also officially announced it plans to introduce an electric vehicle in India as early as next year. Based on the next-generation Wagon R, the Indo-Japanese automaker commenced the testing of 50 such vehicles on Indian roads last month. Hyundai too has confirmed it plans to launch electric vehicles in India. Adopting a top-down approach, it will first bring in the Kona SUV to India next year. In addition to this, Hyundai has also confirmed that it is going to launch an all-electric variant for its new sub-compact SUV. The combustion-engine powered version of which is set to make its debut in India next year. Honda too has plans to launch an all-electric, mass-market car in India by 2023-24. Tata Motors is also working on electrifying some of the budget products in its line-up.